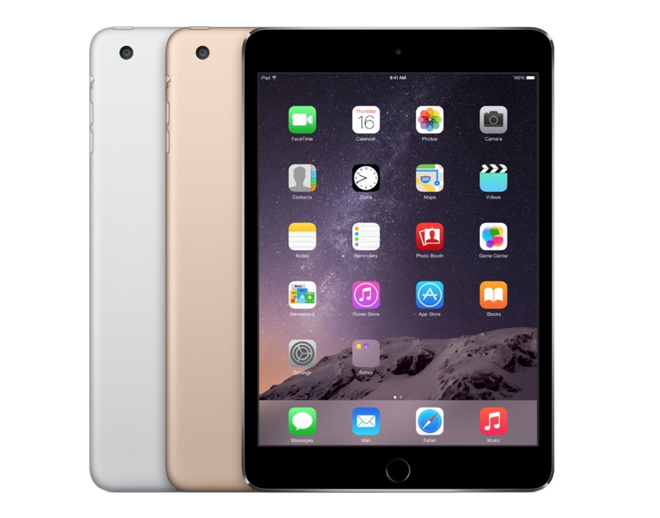 SOLD OUT: eBay Deals is knocking $110 off Apple's 128GB WiFi iPad 2s, dropping their price down to $589.99. That's the lowest price anywhere at the moment by roughly $40-$50 depending on the color, according to our iPad Price Guide. Ships Free.